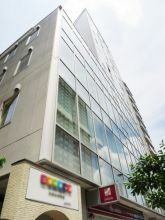 Barbizon 25 Building, located in Shirokane, Minato-ku, is near Shirokanedai Station. 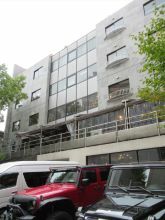 This well designed undressed concrete office building has gone through massive renovation in August 2002. 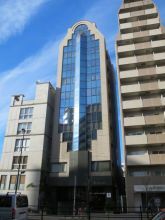 Its special feature is that each office space comes with an extra independent room. There are a lot of nature in the surrounding environment, and you can enjoy the calm and quiet area of Shirokanedai.